“As the daughter of an Army officer and later an officer herself, Robin Brown never lived for long in any one location. ‘I’m not from anywhere,’ she says. She applied that passion to jobs raising money to renovate and expand an historic downtown theater, managing events downtown and elsewhere and promoting Mesa County through a public relations firm and magazine she launched. Now, Brown says she brings that same passion to her latest role to lead an organization that works to bring companies and jobs to the area. 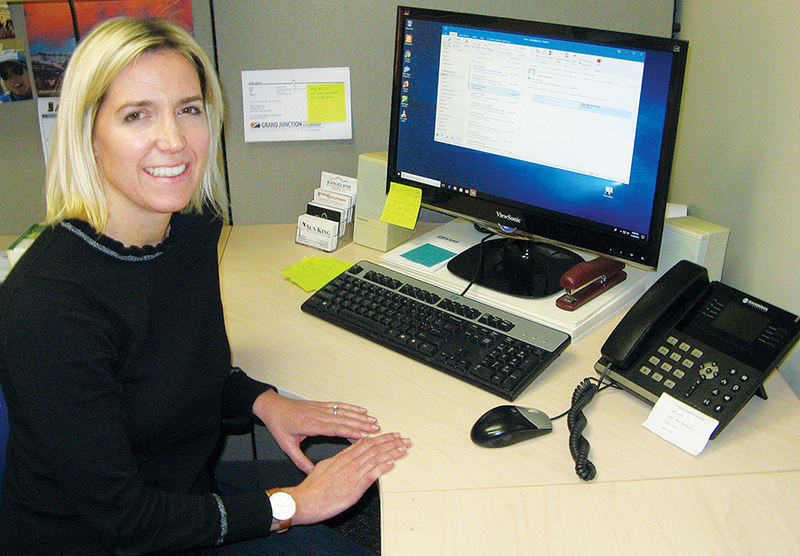 The timing couldn’t be better, she says, given the combination of improving business conditions, growing interest among firms to open operations in Mesa County and collaborative efforts to further strengthen the economy. Read the full story in The Business Times here. Would you like to get in touch with Robin? Send her a note.